A big game awaits us, yet again tonight! It's Arsenal taking on the revitalized Manchester United at the Emirates for the second time this season. Last time, the game ended in favour of the Red Devils as they thrashed the home side three goals to one, progressing into the quarter-finals of the FA Cup after defeating Chelsea in the fifth round as well. Arsenal will certainly be looking for revenge on their rivals and this game is much more than just a fixture. 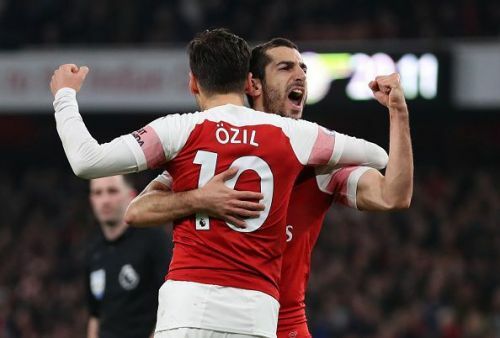 A win for Arsenal will leave them just a point behind Spurs, who sit at third, and will most likely seal a Champions League spot for the Gunners, whereas a loss will take them to 6th in case Chelsea wins. On the other hand, Manchester United will stroll past Spurs if they bag a win with 5 goals or more tonight, which is unlikely but they will be equal on points with the 'Chickens'. However, a defeat at the Emirates will lead them back to 6th if Chelsea comes up big against Wolves. This is a season-defining game for both the sides and though Ole Gunnar Solskjaer is enjoying an incredible run with Manchester United, playing Arsenal at home is always dangerous, which takes us to the first point of this article. 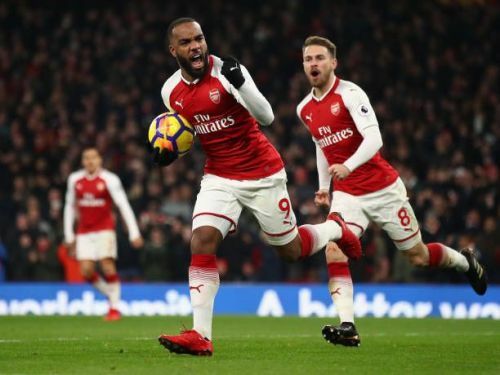 Arsenal's are on an 8-game winning streak at home, the second-highest in Europe's top 5 leagues, only behind PSG (14). The reason why this is incredible is that if you look at their away games, they are a worse side than a Sunday league team fighting relegation. They have lost to BATE, Rennes, Southampton, West Ham, Liverpool, Manchester City and Chelsea away from home this season, and that is not acceptable. They have been piss poor away from home, but their record at the Emirates is mesmerising. However, Manchester United's away form under Ole has been nothing short of a masterclass, as they have won 8 away games in a row in all competitions. So either Ole will continue his away winning streak, or Unai Emery will come up big against the Red Devils to keep up with his 8-game winning run, making it 9.